• Made of quality virgin plastic. 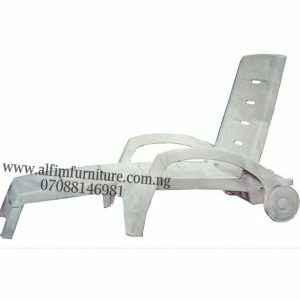 • Aluminium legs with nonslip feet. 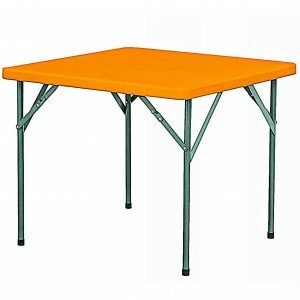 • Stain and scratch resistant. • Washable with soapy water. • Stackable for space saving. • For restaurant, hotel or home. 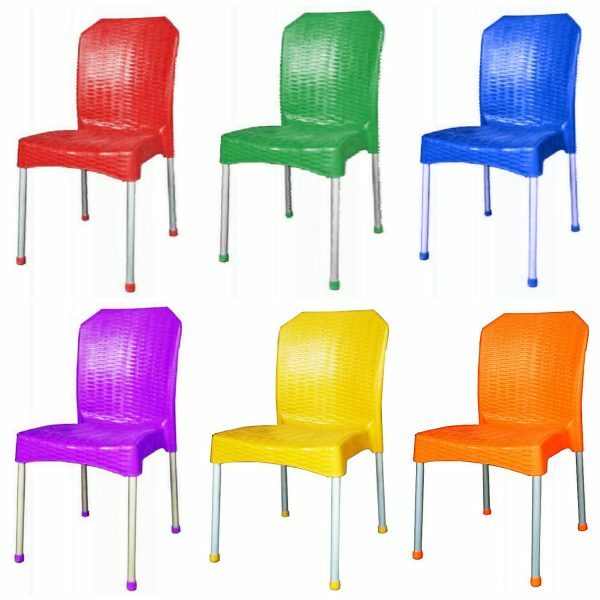 ALFIM FURNITURE’S plastic chairs and tables are manufactured locally using high quality virgin UV stabilized polypropylene injection process resulting in an extremely durable product. The clean line design leans towards a modern fresh look for any restaurant, cafe, hotel or home. They can be used indoors or outdoors are are washable with soapy water. 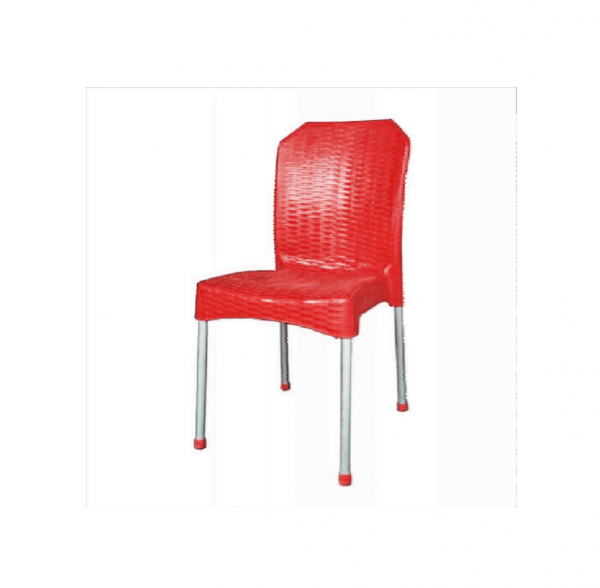 The body of ALFIM FURNITURE’S chair or table stands on aluminum legs with nonslip feet. 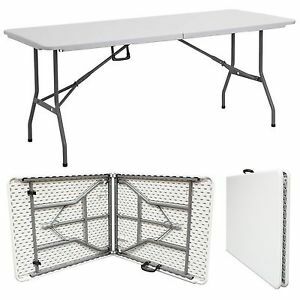 Can be placed in any environment. They are resistant to atmospheric events, and the chairs are stackable for saving space. 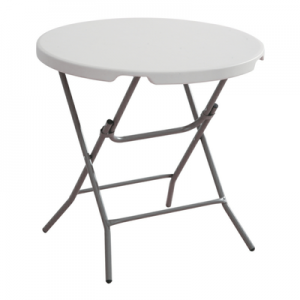 Fold in half rectangular plastic top banquet tables with foldable iron legs.